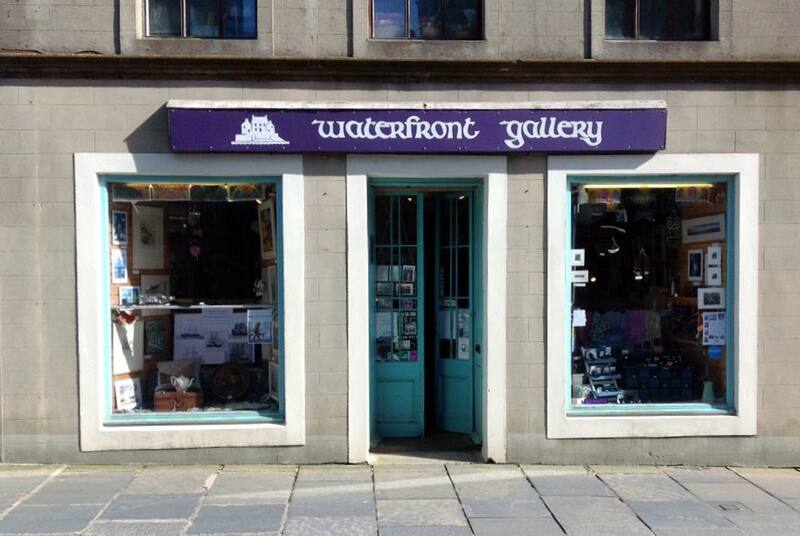 Originally a Drapers establishment with its own stone pier for receiving ships’ cargoes of fabrics, it is now a lively craft shop with a large picture gallery in the wood-lined Back Room. The Shop itself is filled with high quality Orkney-made craftwork, local & folk music CDs and many beautiful and curious items from far and near. For our latest stock arrivals please view our FaceBook page here.